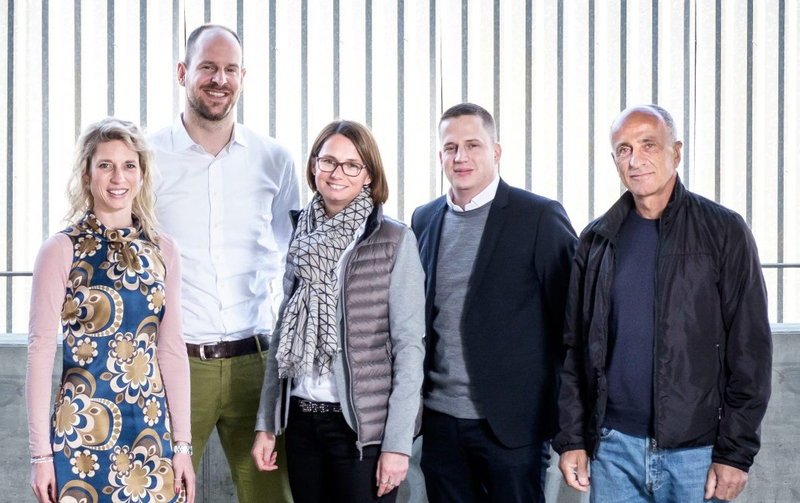 The ESA Business Incubation Centre Switzerland (ESA BIC Switzerland) is a nationwide initiative that opened in 2016, powered by the European Space Agency (ESA) and one of the world’s leading universities: ETH Zurich. The program offers broad support packages to entrepreneurs and young start-ups for exploiting space systems or technologies to develop their non-space business on earth or using a technology from earth for an application related to space. So, that doesn’t always mean rocket science, but applies to multiple application fields such as navigation and positioning, communication techniques, earth observation, materials, processes, signals or robotics. Our extensive partner network will provide you access to networking relevant to your market, offers technical and business support, and will help you find potential investors. ESA BIC Switzerland is collaborating with VentureLab, Impact Hub Zurich, VentureKick and AP-Swiss. 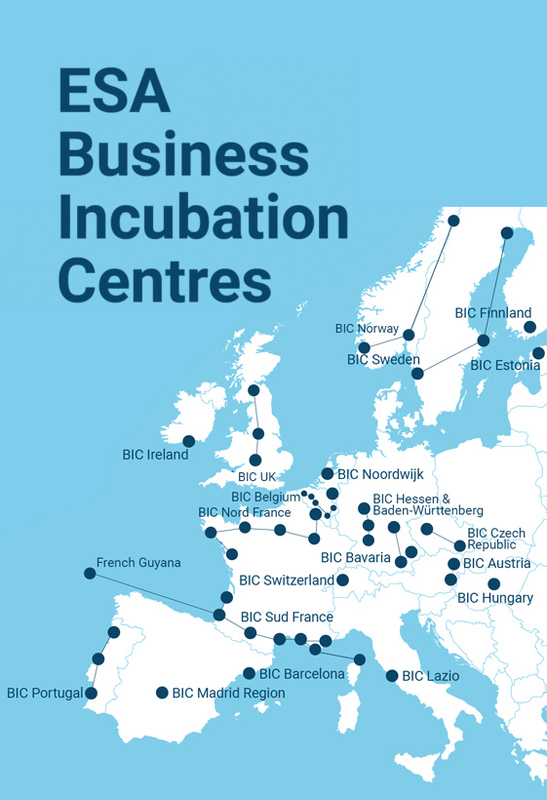 20 ESA BICs exist all over Europe and have supported 663 startups thus far. So let’s see how much space is hidden in your innovative business idea!